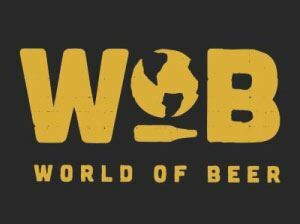 Join us for appetizers and cocktails at our February Cocktail Hour at World of Beer. Bell Tower Shops on Friday, February 8 from 6:00 PM - 7:30 PM. Feel free to bring a guest!